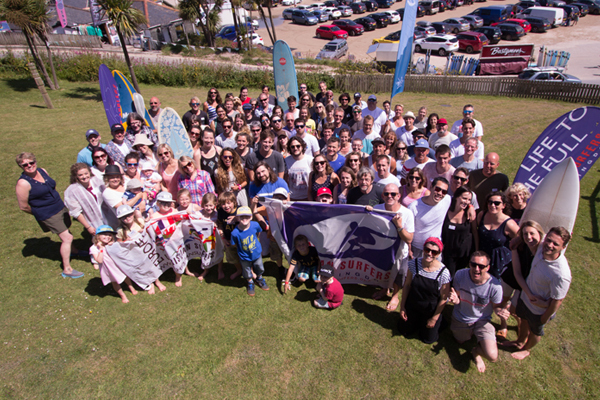 This year will be the 24th Christian Surfers UK National Gathering, which will be held at the Tubestation in Polzeath. The standard Gathering fee includes camping, meals and a contribution to the running costs of the event. Here’s a little taste of what to expect from last year’s Gathering.